• Hefty chrome plated Carbon Steel T-Handles are key-lockable and offers secure and convenient opening from either side – every time. 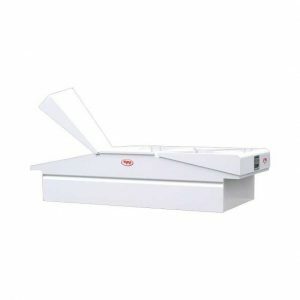 • Easier to view and retrieve wanted items, and is completely carpeted – with the floor carpet removable for easy cleaning. • Full length lid insert with insulation. 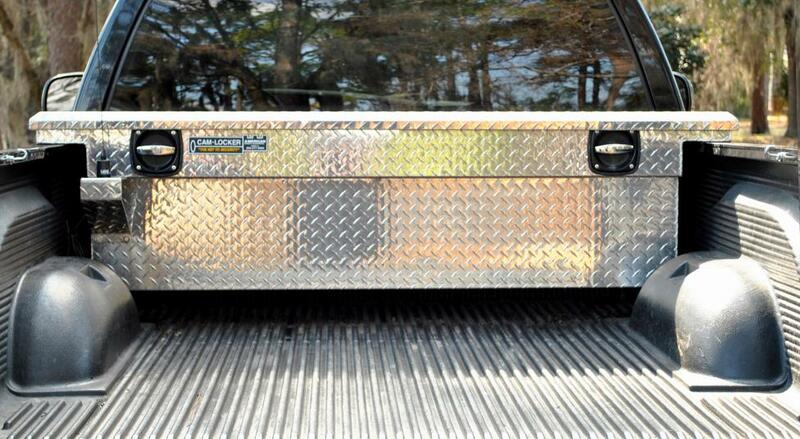 Out-performs all other Truck Tool Box Lids with over 300 pounds of support strength. 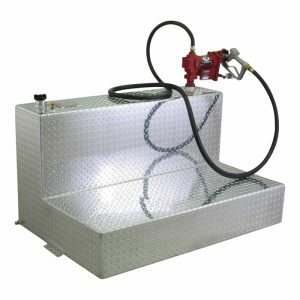 • Improved compressed gas lid lift cylinders carry a 2-year warranty. 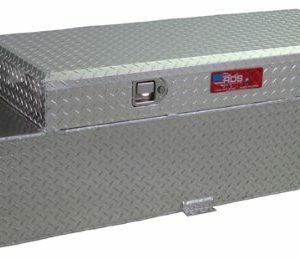 • And, Cam-Locker is available in every size of Standard, King, or Deep and Wide AMERICAN ALUMINUM ACCESSORIES Also Available in “LOW PROFILE”… Sits just 3½” above body!